Remember the days of the Filofax, Rolodex and Palm Pilot? Who could have anticipated that a smart watch could replace all this, and do more, like even take calls and summons your Uber? Apple Watch is a serious workhorse, and can act as a diary, personal assistant, reminder and means of communication when you’re on the go or in a meeting. Receive calls and messages. You can also send quick messages, which is great for multitasking and a way to keep on top of things during your work day. Send quick voice messages to other Apple Watch users. Use some of your favourite apps, developed especially for your hard-working timepiece, such as Uber, Maps, Shazam, Weather and many banking options straight from your watch. You can also get notifications for all your calendar entries, as well as access Instagram and photo galleries. If you’ve written a list or anything on the Notes app from your iPhone or Mac, you can also access it on your watch via iCloud. You can use your favourite travel apps, and be guided by the likes of Maps to meetings in cities you are unfamiliar with. Siri is always with you - using the watch's mic, you can access Siri and use it to dictate a text, or ask questions. You can also set reminders to call a colleague make a lunch reservation or submit a budget report. There’s a huge range of watches to choose from. For starters, you can select from Sport or Watch (or Edition if price is no object). From there, you can choose the colour of your face, or as Apple calls it, “Case”. There’s stainless steel, rose gold, space grey, gold, black, silver, plus enough straps to match any tie, suit or pair of heels. Dress your watch up or down with sports, aluminium, nylon or Hermes-style straps. 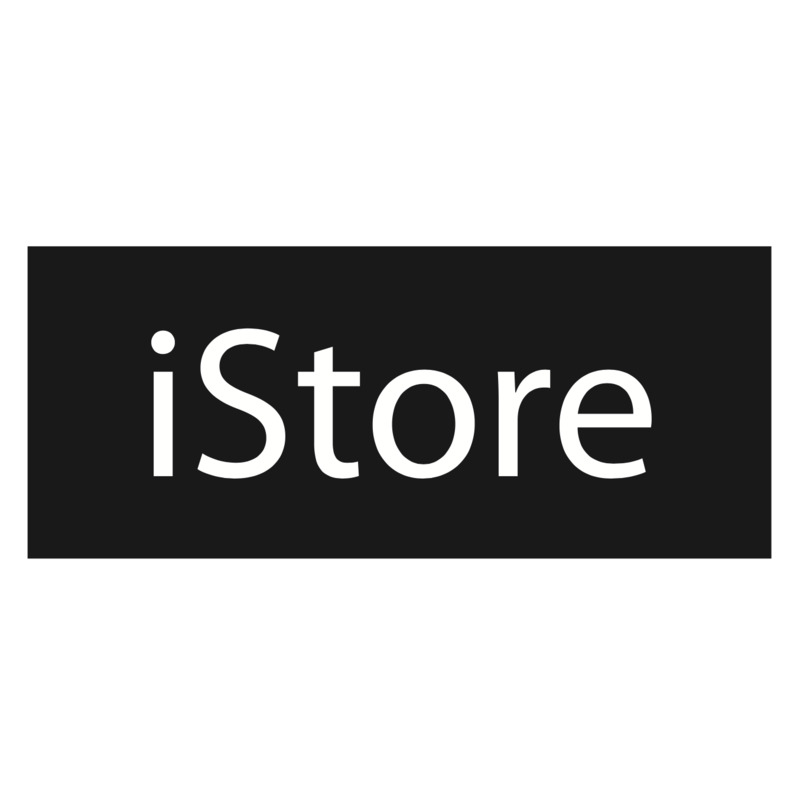 iStore also has a huge range of accessories,for Apple Watch and more.